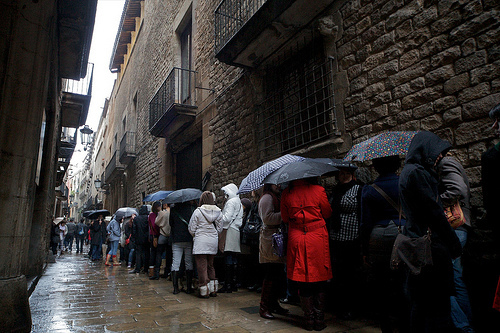 1 Why do we recommend pre-booking museum tickets in Spain? Firstly, it’s the best way of making sure that you get access. By pre-booking the attractions you don’t have to worry about reading up on opening hours and checking local bank holidays. 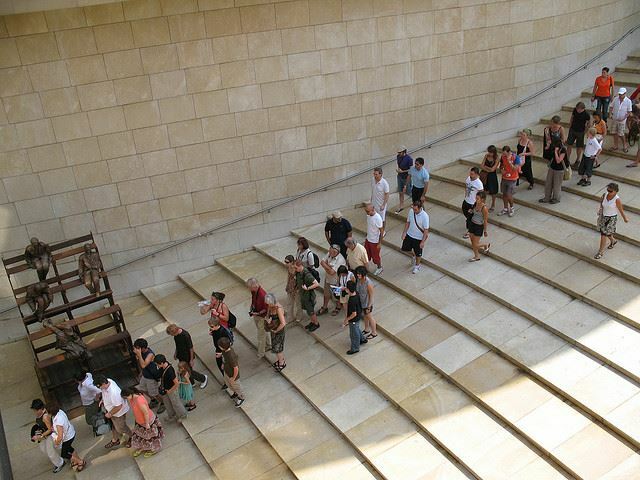 If you’ve booked a place you know you’re going on a day and time when the museum is open. 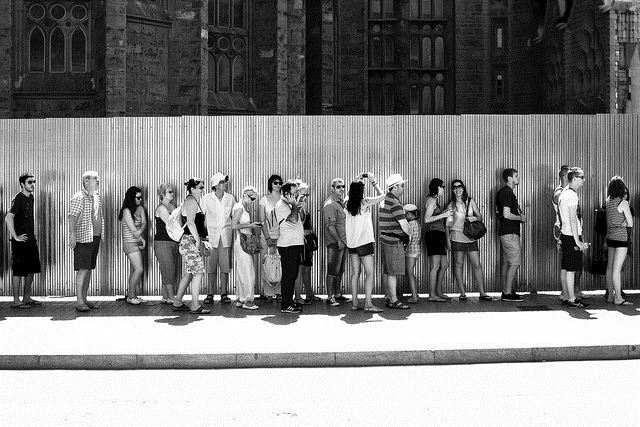 Secondly, you avoid the queues. You’ll thank yourself – especially if you are travelling in high season when standing in a line means baking in the sunshine. By pre-booking you get to keep your energy for the visit! And finally, pre-booking tickets means you know the exact time of visit so you can plan the rest of your day. Check out the nearby markets, cafes and restaurants beside the museum – you’ll have lots more time to explore the neighbourhood if you are not standing in a line. 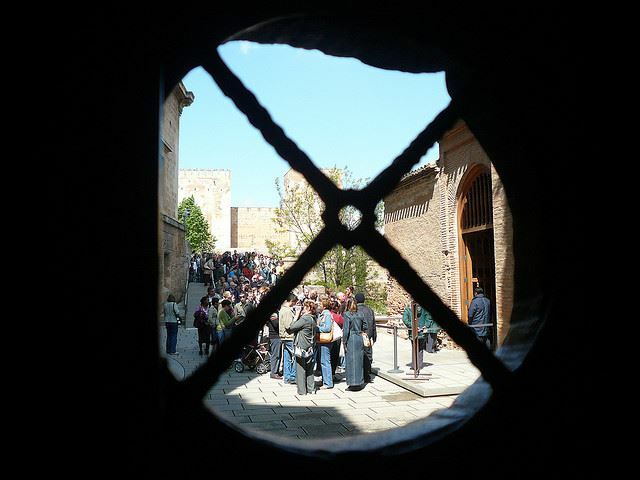 2.5 million people visited the Alhambra in 2015 (still awaiting figures for 2016). 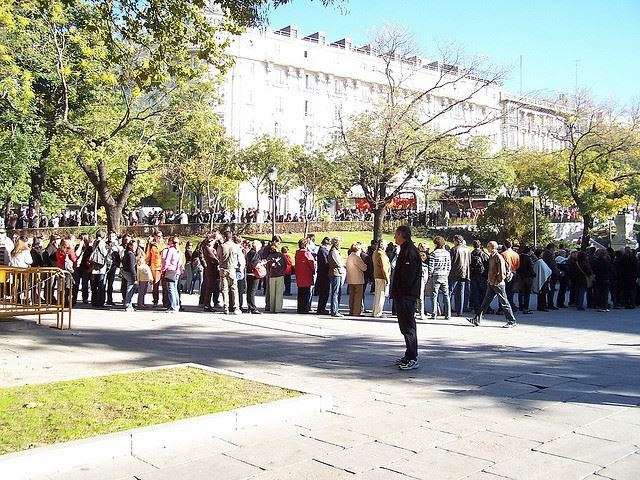 That’s an average of 6,800 per day which is a lot of people to stand behind in a line! We’ve written a detailed post about the ticketing system for this jewel of Andalusia – which is quite complex. Read it here. 4.5 million people visited the Sagrada Familia in Barcelona in 2016. That’s over 12,000 people every day! Read more about tickets for the Sagrada Familia and Gaudi’s Barcelona here. It has finally completed its restoration programme (50 percent of which was paid for by the advertising on its scaffolding!) 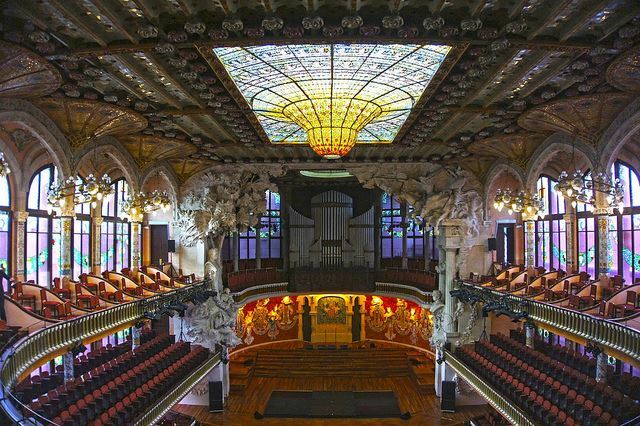 Well – it’s looking better than ever and you want to be inside not in a queue waiting to enjoy this great building by Gaudi that attracted 1.2 million visitors in 2016! 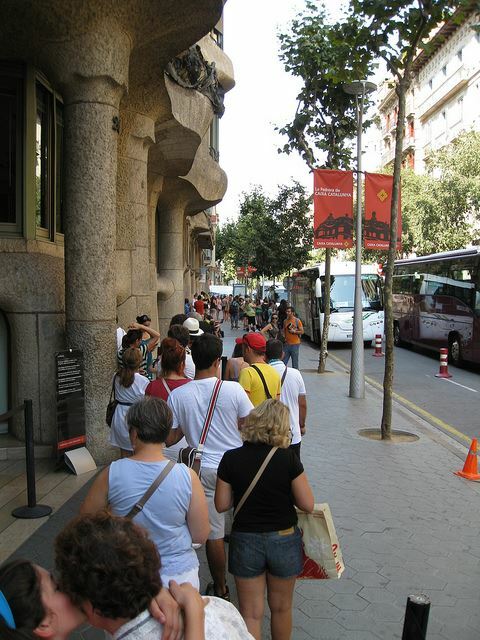 And Gaudi’s Casa Battlo isn’t far behind with 992,000 visitors in 2015 (we’re awaiting the numbers for 2016 still). The park started charging for entry in October 2013 and in the first full year, the visitor figures fell from 9 million visitors to 2.3 million. In 2015 it rose slightly to 2.7 million again which isn’t what the Town Hall wants to see as the park was extremely crowded before the entry charge began. Although the numbers are lower, it’s right up there with the Alhambra in terms of crowds so you really do need to pre-book. We’re still waiting for the 2016 numbers which haven’t been released yet. 615,000 people visited this concert hall in 2015. While that’s a lot less than some of the other attractions here, this is a visit that really lends itself to quiet contemplation and awe – it’s such a beautiful space. Please believe us when we say you need to pre-book this one! 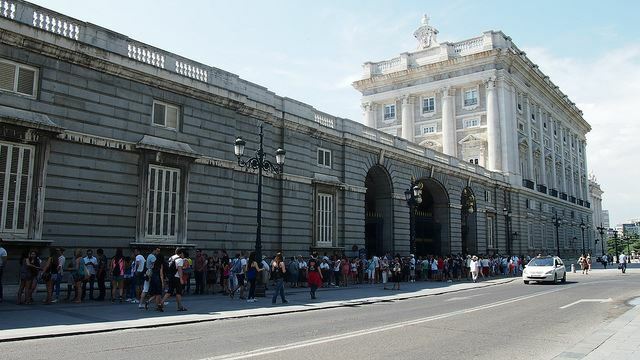 1.5 million people visited the Palacio Real in 2016. The queues are really long for this one – and it’s such a large space inside you need all the energy you can muster just to get around. Pre-booking is essential. Read what else to see and do in Madrid here. The Museo del Prado received 3 million visitors in 2016 – that’s over 8,000 people a day. It was overtaken in 2016 by the Reina Sofia Museum which attracted a whopping 3.6 million visitors. Both quite a bit ahead of the Thyssen with 1 million visitors in 2016. Whichever of the three you want to see, you’ll do well to pre-book your entrance tickets! 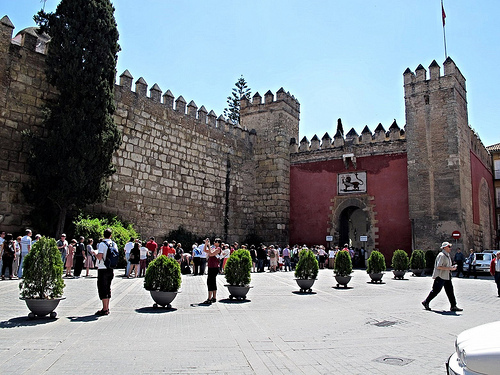 The castle in the centre of Seville has always attracted large numbers but the filming of some scenes from the Game Of Thrones has increased the interest in this space which translated into a whopping 1.6 million visitors in 2016! The cathedral also attracted 1.6 million visitors also so if you are planning a trip to Seville, make sure you pre-book as much as possible! Gehry’s masterpiece attracted 1.1 million visitors in 2016. Make sure you see it in style – don’t waste your time in the queue – any time not exploring the space should be spent in the lovely cafe, the Michelin star restaurant or the excellent bookstore! Read more about Bilbao and the Guggenheim here. 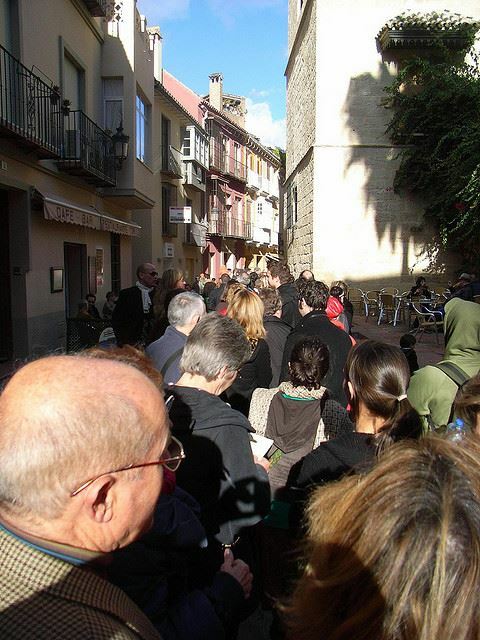 Just shy of the 1m visitor mark in 2016, the queues snake down the Carrer Montcada every day so you are well advised to book in advance. 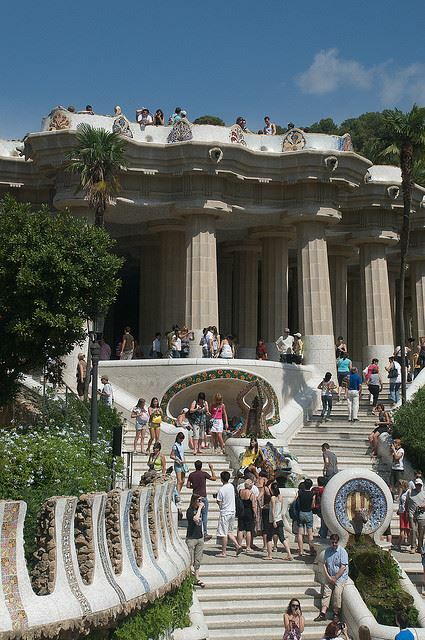 Want to see what else to visit in Barcelona? Flamenco shows in Spain. Don’t walk into somewhere – it’ll be too late to find an alternative. Research and pre-book instead. Michelin star restaurants. Most of Spain’s top restaurants are fully booked well in advance. If you want a table, you have to pre-book. Winery tastings, winery visits and gastronomy tours. If you want to make sure you are on an English speaking tour in any of the wine regions of Spain, you have to pre-book. Football matches. If you don’t book in advance, you won’t get in. Don’t waste the price of the flight and accommodation. Pre-book your ticket to avoid disappointment. 14 Need our help pre-booking museums in Spain (or any other tickets for that matter)? If you book your complete trip through Totally Spain, all the finer details including entrance tickets to the most visited monuments, popular shows and other unique experiences are included in your custom package, saving you valuable time and avoiding any unexpected disappointment. Posted in Barcelona, Bilbao, General Tickets, Getting Around, Madrid, Malaga, Popular Posts, Useful Information and tagged Alhambra, Casa Mila, Equestrian shows, flamenco, football tickets, Guggenheim Bilbao, Palacio Real Madrid, Palau de la Musica, Park Guell, Prado Museum, Sagrada Familia, Spain, wineries.